Today only you can find Sweaters for the entire family for up to 60% off! Some cute styles for boys, girls, baby plus mom and dad! Includes some of your favorite brands like The Children's Place, Nautica, Gymboree and more! 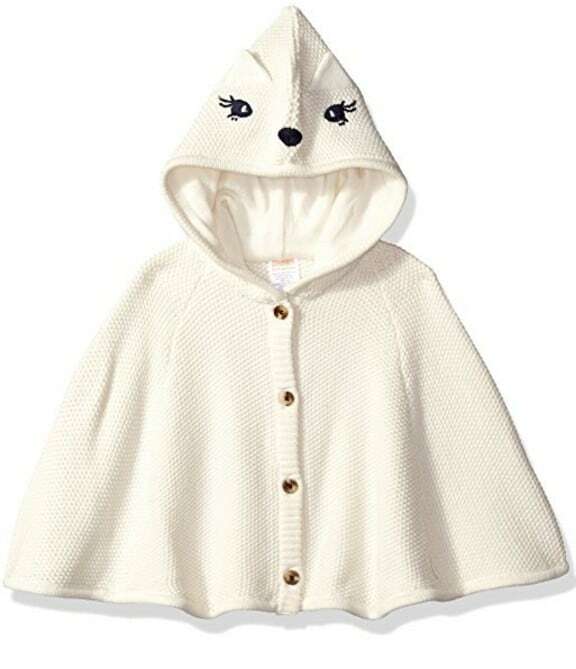 For the girls I saw this cute Gymboree Baby Girls' Hooded Sweater Cape with Ears for only $18.99! Lots of other styles to choose from!